You did it! Thank you, and what's next for you and the Ada Initiative! You did it! Over 1100 donors gave over $206,000 to our 2014 fundraising drive. We reached our original goal of $150,000 with 3 days to go, and then you gave another $56,000!!! Good fundraising is also good activism, and this drive was no exception! Functional programmers banded together not only to raise money but to call on the Association of Computing Machinery (ACM) to better publicize their anti-harassment policies. 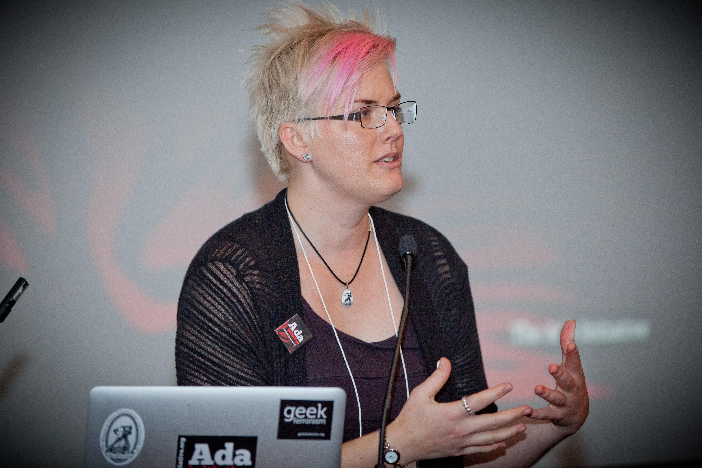 Liz Henry called on hackerspaces to list their anti-harassment policies on the hackerspaces wiki, or adopt a policy if they didn’t have one. Several companies and organizations contacted the Ada Initiative to book Ally Skills Workshops or to ask for free consulting on implementing anti-harassment policies. 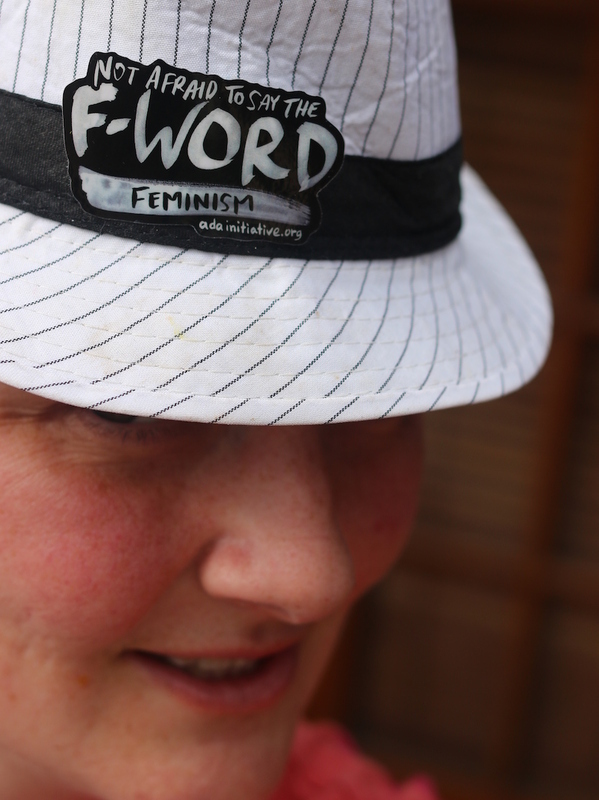 Over 1000 donors have proved that they aren’t afraid to say the F-word: FEMINISM! As a thank you, we’re making our “Not afraid to say the F-word” stickers available to donors who donate before October 15th, 2014. “Not afraid to say the F-word” t-shirts won’t be available till later in the year, but stay in touch to get the first announcement when they are ready! 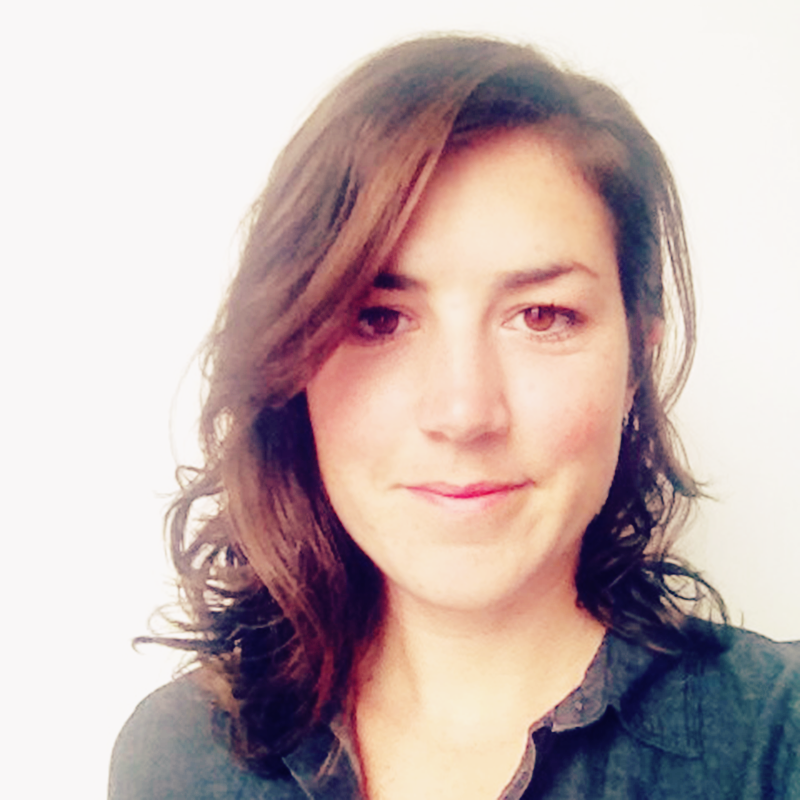 Donating is just one way to support women in open technology and culture. Check out our list of ways people can help in their everyday lives. Corporations interested in the open technology and culture space can get involved in several ways as well. Consider booking an Ally Skills Workshop at your workplace or conference. 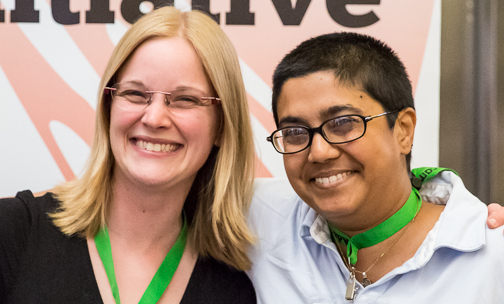 If you are a feminist woman in open tech/culture, you can apply to attend our 2015 AdaCamps when we announce registration opening. And you can keep up to date with the Ada Initiative’s work, AdaCamp and other event announcements, scholarships, calls to action, and similar ways to be part of the movement for change by keeping in touch with us. An extraordinary coalition of individuals, communities, and corporations helped make our next year of work possible. We are incredibly grateful to everyone who donated their time, social capital, or money. We are very happy that fundraising was such a positive experience for so many of our supporters. It was an uplifting, encouraging experience for us as well, thanks in large part to the many advisors and support staff who were part of making our next year’s work possible. Thank you to our interviewees and guest writers this month, and your astounding (even — or especially — to us) accounts of how the Ada Initiative has affected your life and work: Ellen Spertus, N. K. Jemisin, Mary Robinette Kowal, Guido van Rossum, Rachel Chalmers, Kronda Adair, Stephanie Zvan, Amelia Greenhall, PZ Myers, Sue Gardner, Netha Hussain and Sumana Harihareswara. An additional thank you to N. K. Jemisin for donating copies of her novel The Killing Moon and Mary Robinette Kowal for donating copies of her novel Valour and Vanity as donor thank you gifts. Don’t forget: a set of hardcover copies Mary’s series The Glamourist Histories together with a signed manuscript of the upcoming fifth book Of Noble Family, is being auctioned by Con or Bust right now to raise money for fans of color to attend SFF conventions! Everyone who tweeted, shared, or posted about the fundraiser – your work was crucial! Each of these campaigns has, as well as supporting the Ada Initiative’s important work, made critical and concrete steps to improve their community for women. If we left you or your community out of this list, thank you and we’re sorry!! This fundraiser was so much bigger than we expected and we’re sure we lost track of something. Please contact us immediately and we’d be thrilled to add you to this list. Courtney C. Mumma, Artefactual Systems, Inc.
Talk Science to Me Communications Inc.
You did it! Thank you, and what's next for you and the Ada Initiative! by the Ada Initiative is licensed under a Creative Commons Attribution-ShareAlike 4.0 International License. This entry was posted in Ada Initiative news, Donation drive on October 8, 2014 by Ada Initiative. 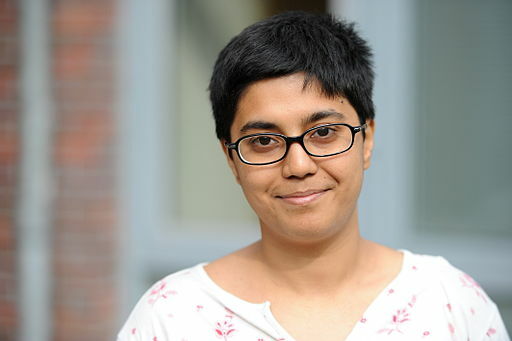 This is a guest post by Sumana Harihareswara, a writer, programmer, Wikipedian, editor, community manager, fan, and member of the Ada Initiative board of directors. Back when I worked at the Wikimedia Foundation, I used the Ada Initiative’s anti-harassment policy as a template and turned it into the Friendly Space Policy covering tech events run by WMF. I offer you this case study because I think reading about the social and logistical work involved might be inspiring and edifying, and to ask you to please donate to the Ada Initiative today. I was working for Wikimedia Foundation for ~8 months before I broached the topic of a conference anti-harassment policy with the higher-ups – my boss & my boss’s boss, both of whom liked the idea and backed me 100%. (I did not actually ask HR, although in retrospect I could have.) My bosses both knew that Not So Great things happen at conferences and they saw why I wanted this. They said they’d have my back if I got any flak. So I borrowed the Ada Initiative’s policy and modified it a little for our needs, and placed my draft on a subpage of my user page on our wiki. Then I briefly announced it to the mailing list where my open source community, MediaWiki, talks. I specifically framed this as not a big deal and something that lots of conferences were doing, and said I wanted to get it in place in time for the hackathon later that month. Approximately everyone in our dev community said “sure” or “could this be even broader?” or “this is a great idea”, as you can see in that thread and in the wiki page’s history and the talk page. I usually telecommuted to WMF, but I happened to be in San Francisco in preparation for the hackathon, and was able to speak to colleagues in person. My colleague Dana Isokawa pointed out that the phrasing “Anti-harassment policy” was offputting. I agreed with her that I’d prefer something more positive, and I asked some colleagues for suggestions on renaming it. My colleague Heather Walls suggested “Friendly Space Policy”. In a pre-hackathon prep meeting, I mentioned the new policy and asked whether people liked the name “Friendly Space Policy,” and everyone liked it. So I made it an official Policy; I announced it to our developer community and I put it on wikimediafoundation.org. This might have been the end of it. But a day later, I saw a question from one community member on the more general community-wide mailing list that includes other Wikimedia contributors (editors/uploaders/etc.). 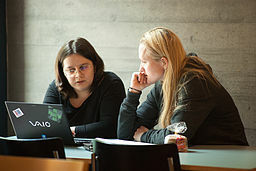 That person, who had seen but not commented on the discussion on the wiki or on the developers’ list, wanted to slow down adoption and proposed some red tape: a requirement that this policy be passed by a resolution of the Wikimedia Foundation’s Board of Trustees (so, basically, the ultimate authority on the topic). “If a policy makes good sense, we clearly need it, and feedback about the text is mostly positive, then we should adopt it. Rejecting a good idea because of process wonkery is stupid. My boss’s boss also defended the policy, as did a member of the Board of Trustees. I didn’t even have to respond on-list since all these other guys (yes, nearly all or all guys) did my work for me. The Ada Initiative’s template. I cannot imagine writing something that good from scratch. Having that template to customize for our needs made this gamble possible at all. 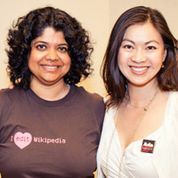 I started the discussion in January 2012; I had joined Wikimedia Foundation (part-time) in March 2011. So I had already built up a bunch of community cred and social capital. In early 2012, open source citizens saw more and more reports of hostile behavior at conferences; people saw the need for a policy. I added “or preferred Creative Commons license” to the big list of attributes (gender, disability, etc. ), which gave the document a touch of Wikimedia-specific wit right at the start of the policy. I balanced decisiveness and leadership with openness to others’ ideas. With the help of the Ada Initiative’s policy adoption resources, you can make a place like that too — and if you feel that you don’t have top-down authority, perhaps that no one in your community does, then take heart from my story. If you have a few allies, you don’t have to change the ocean. You can make a tidepool, and that’s a start. This entry was posted in Anti-harassment policy, Donation drive, Editorial on October 8, 2014 by Ada Initiative. On the final day of our 2014 fundraising campaign, we interview our amazing long-time volunteer and soon to be three-time AdaCamp alumna, Netha Hussain! 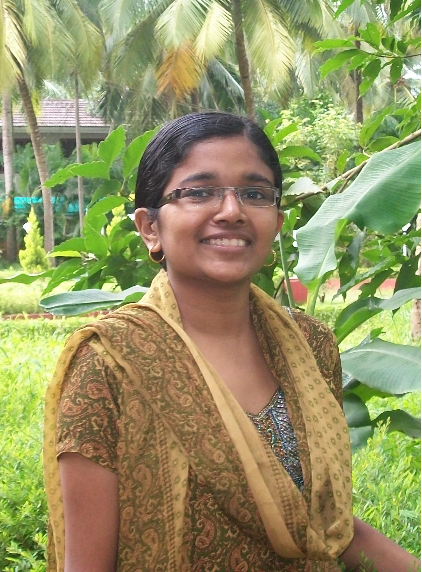 Netha is a Wikipedian, writer, and medical student, living in the state of Kerala, India. She attended AdaCamp DC in 2012 on an international travel scholarship from Google. She described her experience this way: “Yes, AdaCamp literally changed my life.” Now, two years later, she is helping the Ada Initiative bring AdaCamp to Bangalore! AdaCamp Bangalore will be the first ever AdaCamp in Asia, and we hope it will be as transformational for others as it was for Netha! We talked to Netha about her initial experiences at AdaCamp and her hopes for AdaCamp Bangalore. To support future AdaCamps, donate now and help us continue to scale up our work! Ada Initiative: How has AdaCamp changed your life? Netha: AdaCamp changed my life by giving me opportunities to network with the right people to begin new projects on Wikimedia. I attended AdaCamp in 2012 when I was exploring ideas which I would not have managed to execute on my own. 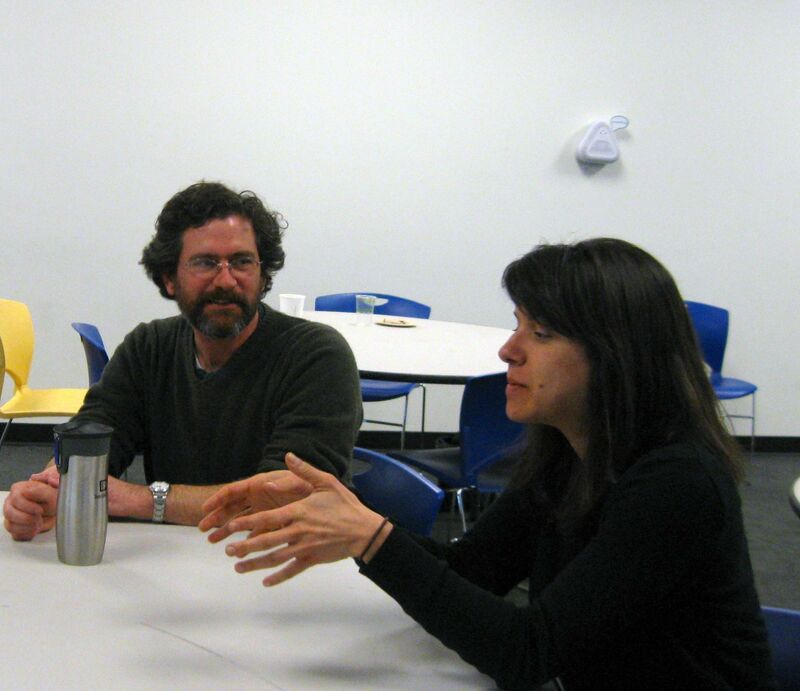 While at AdaCamp, I got to meet many wonderful people who were thinking along the same lines as I was. Tell us about AdaCamp Bangalore. What are you most excited about? What are your hopes for the event? What new possibilities do you see in holding an AdaCamp in Bangalore? While at AdaCamp 2012, I expressed interest in bringing AdaCamp to India. Two years later, my dream came true! I am very excited that many South Asian women will benefit from AdaCamp. I am also excited about learning new perspectives and best practices in working with women in open tech from an Indian context, a unique takeaway which only AdaCamp can offer. I hope to see new projects shaping up and women’s communities getting more active in South Asia as a result of this camp. How did you first become involved with the Ada Initiative and what is most important to you about this work? I first got involved with the Ada Initiative when I received an invitation to participate in AdaCamp DC with a full scholarship. AdaCamp DC had many participants from Wikimedia, the organization I volunteer with. It would not have been possible to develop a lasting partnership with these people without the AdaCamp experience because of cultural communication problems involving communicating solely online. How has your experience in medical school changed as a result of your involvement with the Ada Initiative? What is the best thing about AdaCamp? The “unconference” format! I thoroughly enjoyed that I could propose any number of sessions of my choice. The knowledge that I am welcome at any of the parallel unconference sessions and that my perspectives are valued by the attendees is an incredible feeling! We are grateful for Netha’s vision, commitment and support in bringing AdaCamp to Bangalore! Because of our strong commitment to keeping AdaCamp accessible to all, the Ada Initiative loses money with each AdaCamp that we hold – corporate sponsorships are harder to get for many small AdaCamps around the world, but more we reach the women who need it most that way. 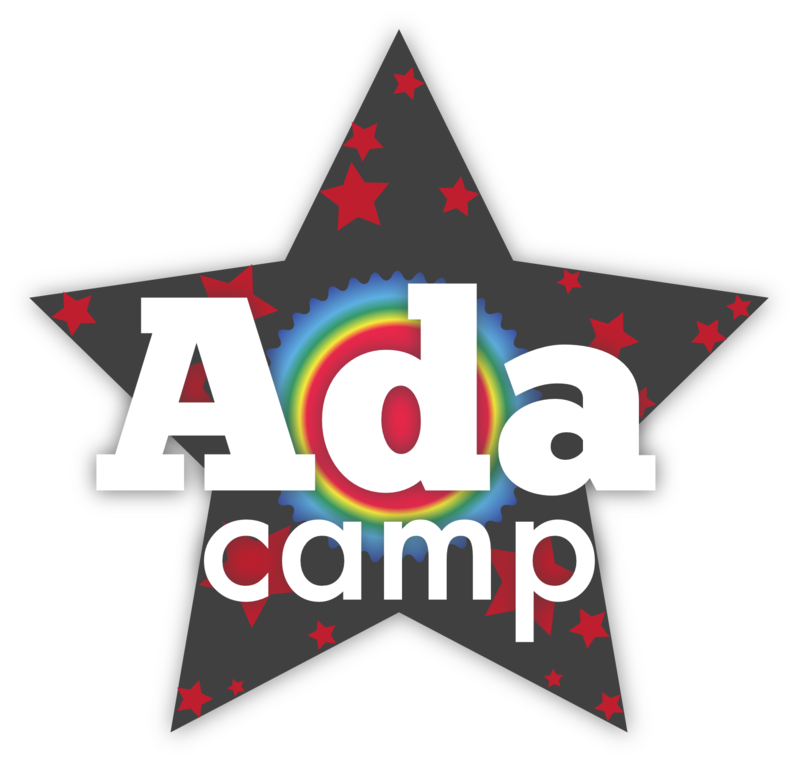 Donate now to the Ada Initiative and help us continue to grow the reach of AdaCamp! This entry was posted in Donation drive, Interviews on October 7, 2014 by Ada Initiative. New stretch goal: T-shirts with "Not afraid to say the F-word: Feminism" logo! T-shirts. Specifically, feminist t-shirts. Specifically, feminist t-shirts with the words “Not afraid to say the F-word: Feminism” using the design from our new sticker on a black background, in a wide range of straight and fitted sizes to fit a variety of body types. Raising $200,000 will let us scale up our programs to meet the existing demand for them. All three AdaCamps this year sold out weeks early, we’re booked with Ally Skills Workshops through to January, and we expect our first standalone Impostor Syndrome Training classes to sell out too! We’re already operating at maximum capacity, so to run enough AdaCamps and training classes for everyone who wants them, we’ll need to hire and train more staff. Raising $200,000 will let the Ada Initiative expand to meet the demand for our programs – and give us the time to design and make the very best feminist propaganda possible (like this t-shirt). We will work with the designer of this logo, Amelia Greenhall, to tweak the final design a bit, so the final shirts may not look exactly like this. In particular, we are (perhaps over-optimistically) trying to figure out how to make a shirt that works for breastfeeding, and we generally avoid putting design elements across the breasts. 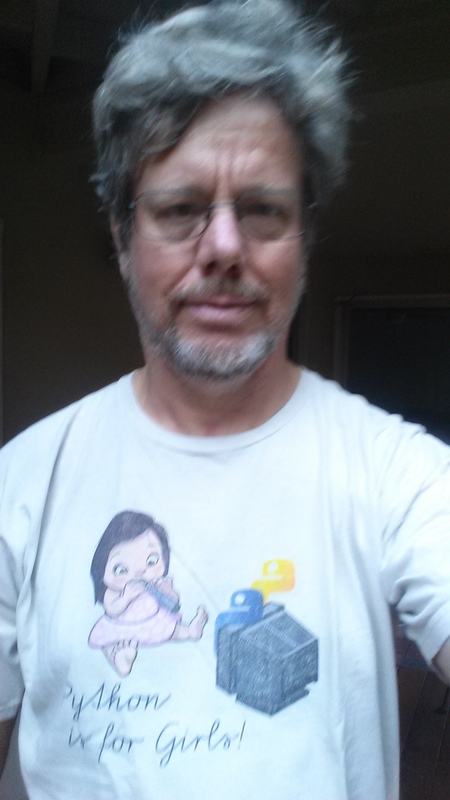 As usual, we will follow the guidelines for feminist t-shirts as laid out on the Geek Feminism wiki and publicized by Alex “Skud” Bayley – highly recommended reading if your organization or conference makes t-shirts! But it will be a black t-shirt with these words and design elements, and we can’t wait to try one on! This entry was posted in Donation drive, Sponsorship and donations, Support the Ada Initiative on October 7, 2014 by Ada Initiative. Help scale up the Ada Initiative's work & 48 hours left to get your feminist sticker pack! Our yearly fundraiser is ALMOST OVER! 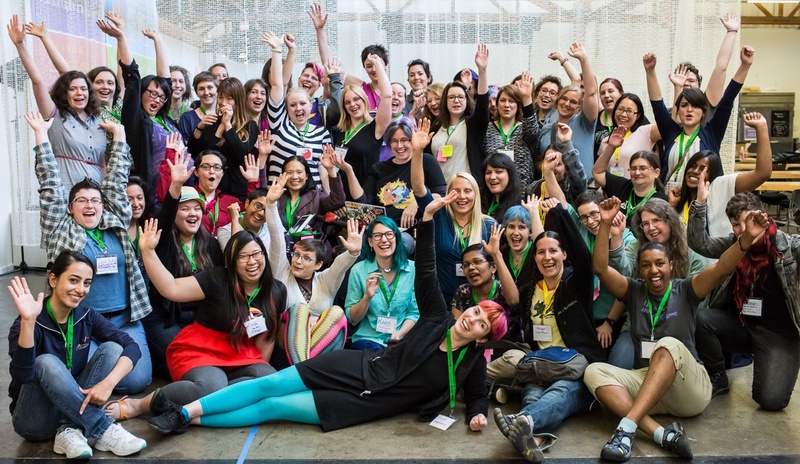 With 2 days to go, you’ve raised over $165,000 to support women in open tech/culture! But that also means you have less than 48 hours to get your feminist sticker pack, including our brand-new “Not afraid to say the F-word: FEMINISM” sticker. The Ada Initiative needs your help to scale up our work across the board in 2015. All three 2014 AdaCamps sold out weeks early, we have Ally Skills Workshops booked through to January 2015, and we will open registration for our first standalone Impostor Syndrome training in just a few weeks! The Ada Initiative needs to grow to serve the demand for our work, and this fundraiser is how we’re going to do it! With just $100,000 raised in 2014, we helped thousands of people in dozens of communities: libraries, skeptics, science fiction and fantasy, open source software, Wikipedia, open street mapping, and much more. And if we hit our next stretch goal of $175,000, we will train 15 Ally Skills Workshop teachers at WisCon 39, the world’s leading feminist science fiction convention, where people from at least 5 different open tech/culture communities converge! You did it! 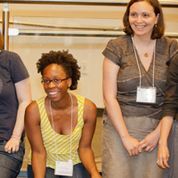 New stretch goal: $175,000 to train Ally Skills Workshop teachers at WisCon! If we raise $175,000 by Wednesday night, we will train up to 15 new Ally Skills Workshop leaders at WisCon 39, the world’s leading feminist science fiction convention! Here’s why this goal is so exciting: At WisCon, we can reach hundreds of people in 5 different open technology and culture communities with one 6 hour workshop! If you are excited too, please donate now or help us spread the word! The Ally Skills Workshop teaches men simple everyday ways to support women in their communities. In three hours, one person can create 30 new advocates for women in their community or workplace. One client said, “We’ve run the [Ally Skills Workshop] 4 times and the impact has been fantastic. This workshop has been the catalyst for many ‘a-ha’ moments.” All the materials needed to teach the Ally Skills Workshop are available free online under the CC BY-SA license, but most people need to attend a train-the-trainers session before they feel confident teaching the Ally Skills Workshop themselves. WisCon is the ideal place to teach a train-the-trainers session. 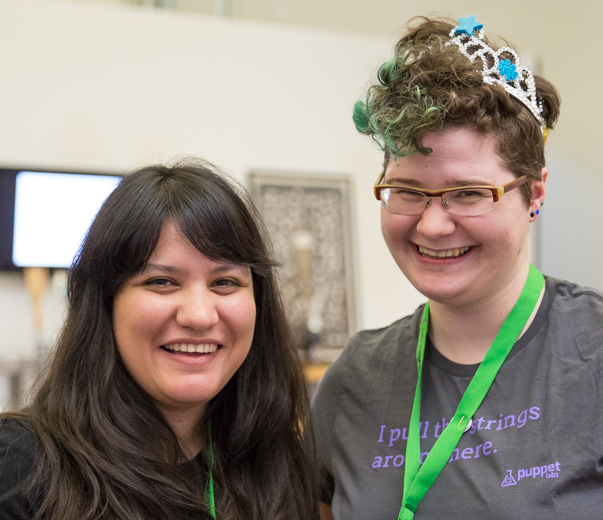 WisCon is a crossroads for feminist activists in all areas of open technology and culture: open source software, libraries, Wikipedia, open data, and of course, fandom. If the Ada Initiative teaches 15 people at WisCon to lead the Ally Skills Workshop, we can spread these skills to five communities rather than just one, as would be the case at most other conferences. We have another exciting announcement to make! We’ve donated one of Mary Robinette Kowal’s gifts to Con or Bust: a signed manuscript of the fifth novel in her “Glamourist Histories” series, “Of Noble Family,” more than 6 months before it will be released in stores! They’re auctioning it off right now. Donate now, and help us spread the Ally Skills Workshop to open tech/culture communities around the world! You did it! New stretch goal: $175,000 to train Ally Skills Workshop teachers at WisCon! by the Ada Initiative is licensed under a Creative Commons Attribution-ShareAlike 4.0 International License. This entry was posted in Donation drive, Sponsorship and donations, Support the Ada Initiative on October 6, 2014 by Ada Initiative. Sue Gardner: "In Silicon Valley we have on-site hair-cut buses and dry-cleaning and celebrity chefs, but we don't offer daycare"
Sue Gardner is a fearless feminist! She is also a seasoned leader who works actively to promote the contributions of women in the Silicon Valley tech sector. 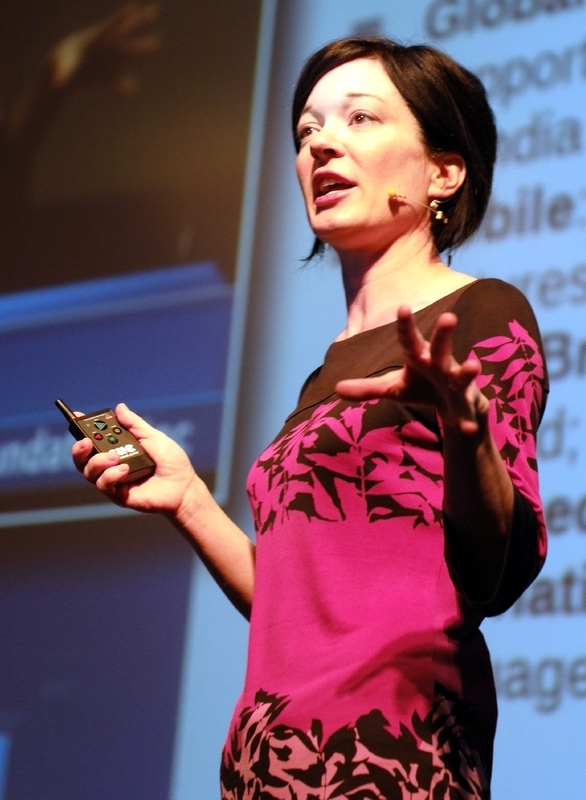 Sue was CEO of the Wikimedia Foundation for seven years, and served as a Senior Director in public broadcasting for many years before that. She was a founding member of the Ada Initiative’s Board of Directors. We are grateful for her leadership, courage and support! Please join her in supporting the Ada Initiative, and donate now! Valerie Aurora, CC BY-SA Adam Novak. 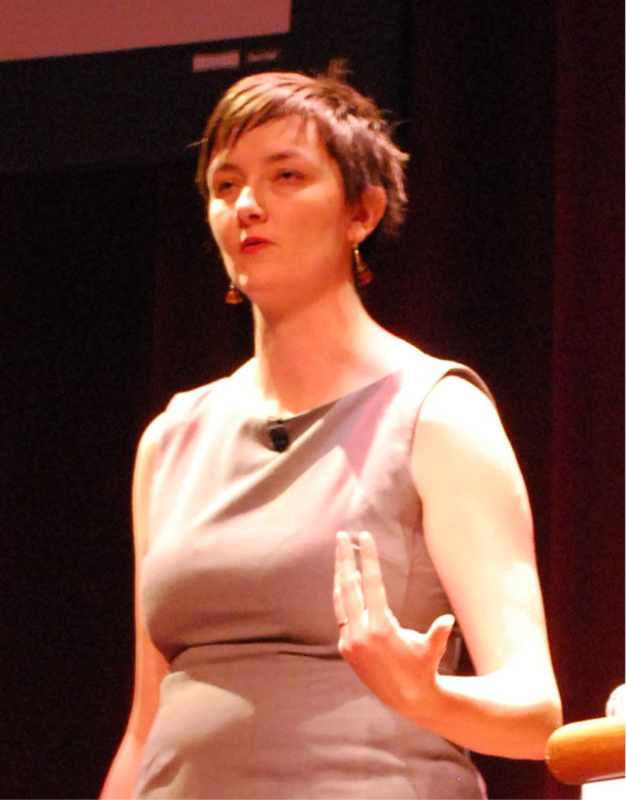 Puzzled and disturbed, Sue began searching for relevant articles and literature to give her a wider perspective and came across “How to Encourage Women in Linux“, an article that Ada Initiative co-founder Valerie Aurora had written in 2002. Gardner was thrilled when Val and Mary committed themselves to working for women in tech full-time and founded the Ada Initiative. She was a member of the Board of Directors for three years and continues to serve on the Advisory Board. We are so grateful for Sue’s expertise, good words and support! Please join her in supporting the Ada Initiative and help us reach our 2014 fundraising goal, so we can continue to scale up our work! Sue Gardner: "In Silicon Valley we have on-site hair-cut buses and dry-cleaning and celebrity chefs, but we don't offer daycare" by the Ada Initiative is licensed under a Creative Commons Attribution-ShareAlike 4.0 International License. This entry was posted in Donation drive, Interviews, Sponsorship and donations, Support the Ada Initiative on October 5, 2014 by valerieadainitiative.